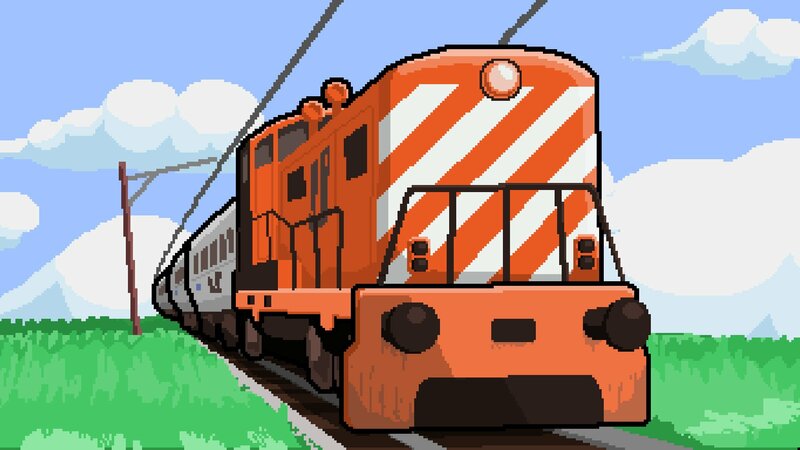 Passengers have been killed on the express train from Lisbon to Porto every day since Tuesday. 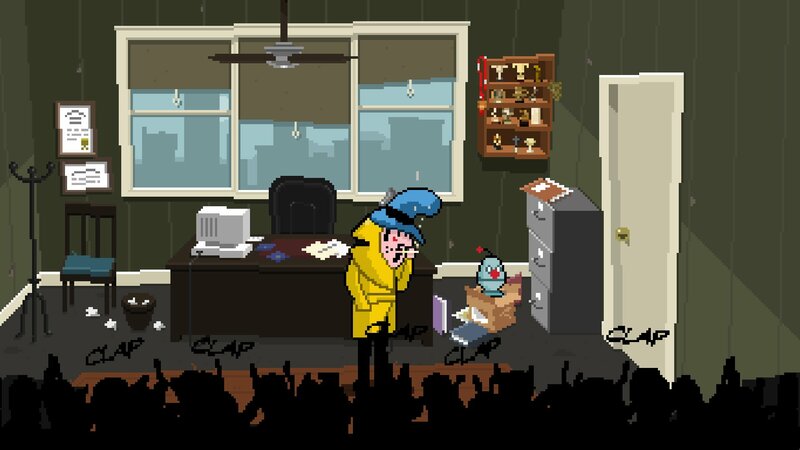 Someone needs to stop the killer! Once again Garcia is not up to the task (was he ever?) 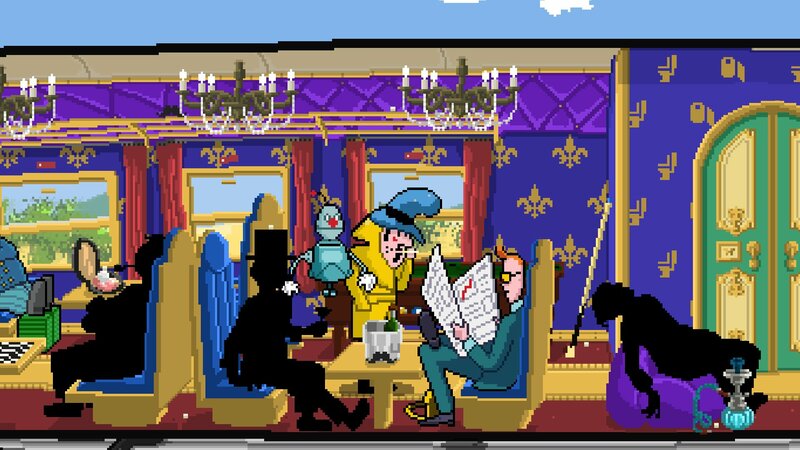 and reluctantly calls upon his old friend and his strange flying sidekick: the legendary Detective Case and the unmistakable Clown Bot. 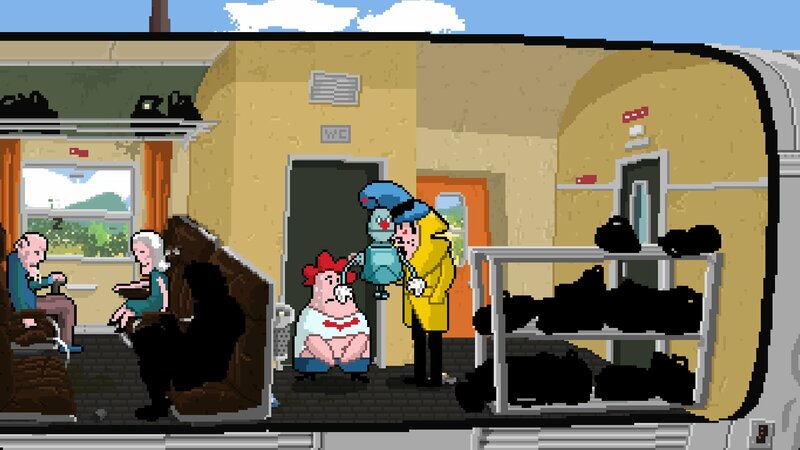 Oh, and they have to babysit Garcia’s kid. What could go wrong, right? 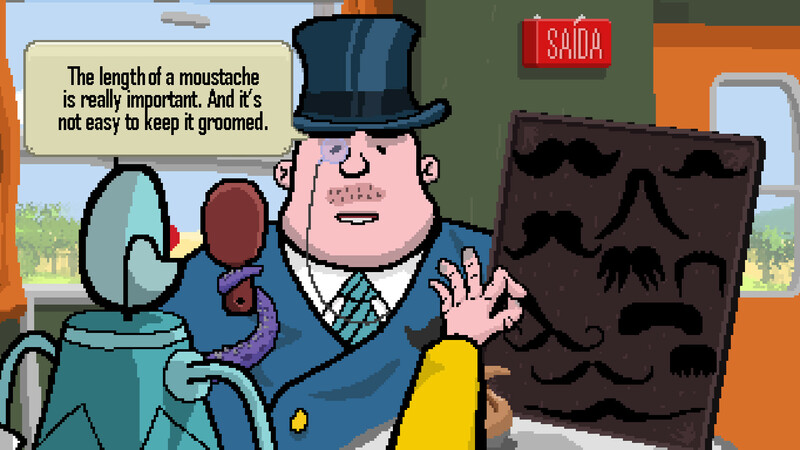 Comic sequel to Murder in the Hotel Lisbon available for Windows, Mac and Linux. 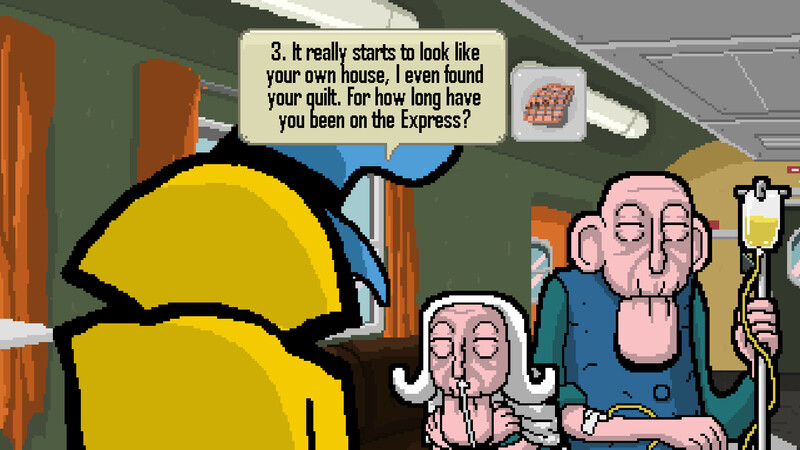 Comic mystery sequel The Express Killer coming to PC on July 19th. 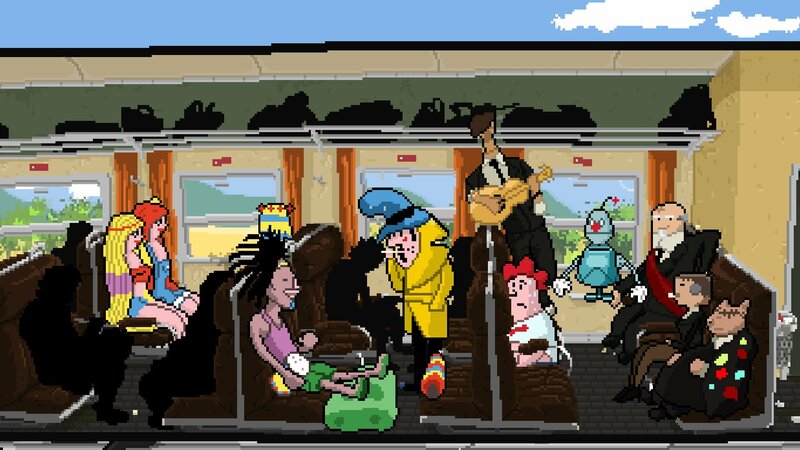 Second Portuguese comic mystery, The Express Killer, coming to PC in early 2018. 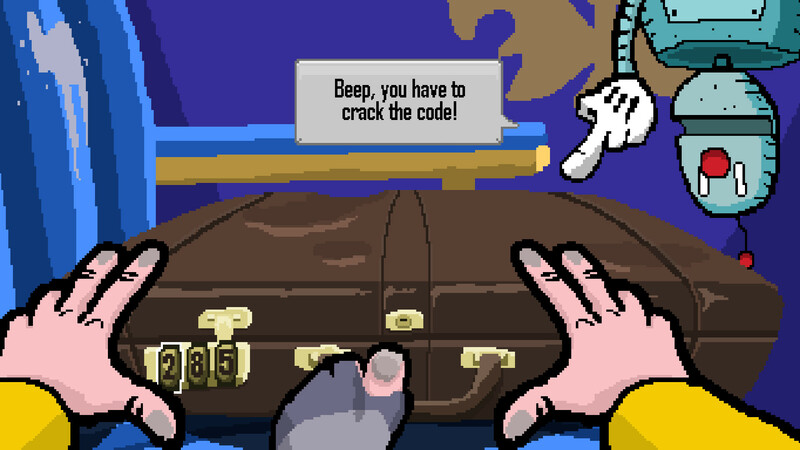 Stuck in Detective Case and Clown Bot: The Express Killer, or looking for the best way to proceed? 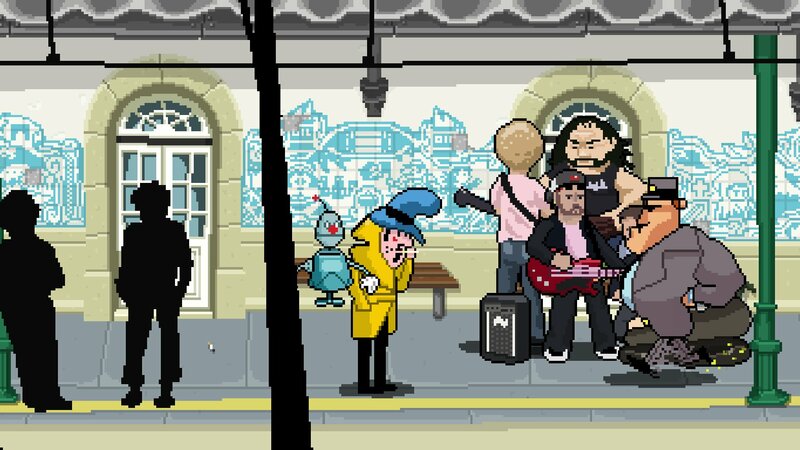 Click below to view our walkthrough for Detective Case and Clown Bot: The Express Killer and wonder no more! 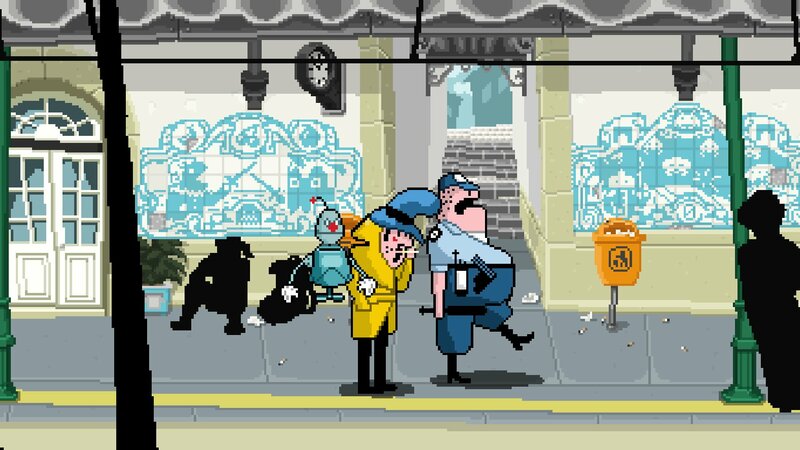 Detective Case and Clown Bot: The Express Killer is an adventure game, released in 2018 by Nerd Monkeys. 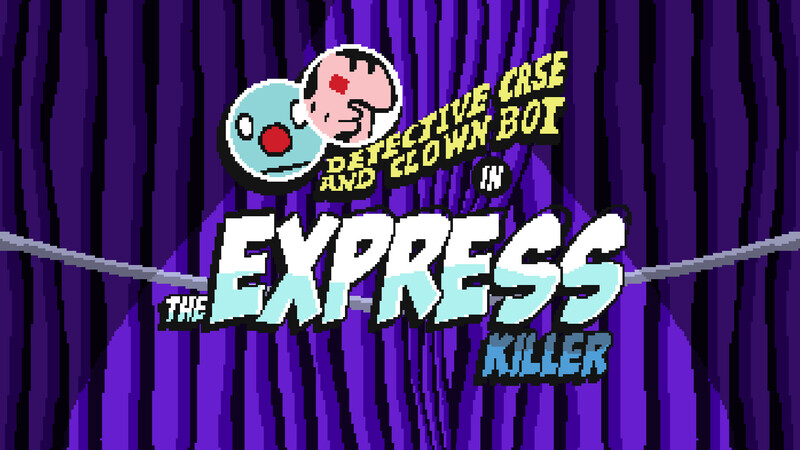 Detective Case and Clown Bot: The Express Killer has a Stylized art style and uses a Point-and-click control scheme. 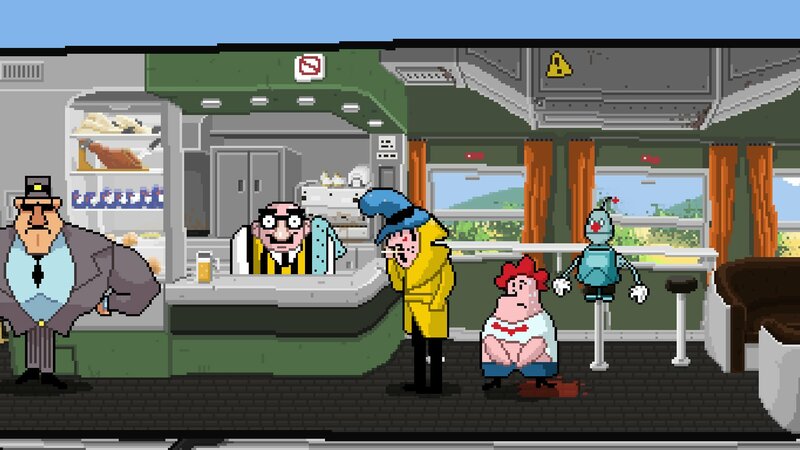 Adventure Gamers have published a review of Detective Case and Clown Bot: The Express Killer and rate it as Uneven, at this time the community has not provided a rating for Detective Case and Clown Bot: The Express Killer.